Have You Heard About Paul Walker Engagement Ring Gift Of $10.000?! Jewelry Store Employee Confirms The SECRET Story! - Muscle Cars Zone! 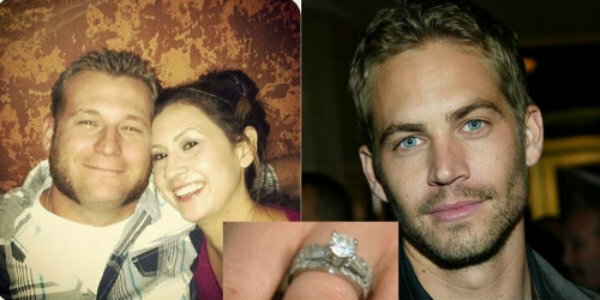 Have You Heard About Paul Walker Engagement Ring Gift Of $10.000?! Jewelry Store Employee Confirms The SECRET Story! 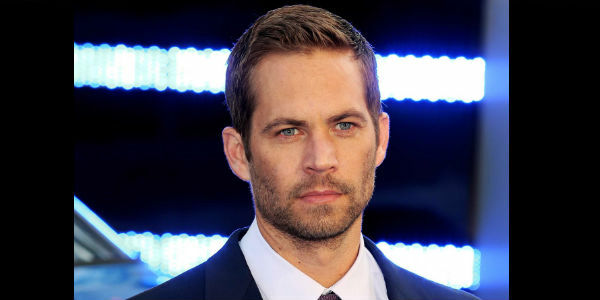 The world was literally stunned and shocked when actor Paul Walker passed away a couple of years ago when heading back from fundraiser when his Porsche crashed into a light pole in Los Angeles and passed away along with the driver. He was well known for the “Fast and the Furious` franchise, and had millions of fans. But during his lifetime little was known about his charity work and it turns out that he was a great philanthropist doing charities under the radar. And this is very fascinating, because we live in a world where celebrities seek out praise for their charitable acts. But not Paul Walker. And this story is about one of the many charities he did. Here is the Paul Walker engagement ring secret story. The couple, named Kristen and Kyle Upham back in 2004 just before Kyle was deployed to Iraq for a second tour entered a jewelry store in Santa Barbara to shop for their engagement ring, but they entered on a very tight budget and while looking for rings Kyle said to Kristen to go for a bigger one which Kristen replied to him that they can`t afford one because the prices were huge, so they eventually left the store without buying a ring. This is where we disclose Paul Walker engagement ring secret! But up next something extraordinary happened when a woman working at the store came out holding a bag and said “Here`s your ring“ in which the couple was stunned. The employee wouldn`t say who the ring was from, but the couple suspected it was from Paul, because Kyle was talking to Paul earlier on in the store. And now they know for sure who bought their engagement ring as Irene King, the lady working at the jewelry store came forward 10 years later to CBS to tell this magnificent story. And it turns out Paul Walker overheard the couples conversation, called the manager of the store and told him “The ring that those people were looking at, put it on my tab” King told CBS. Finally, if you want to find out the 13 things you probably didn`t know about Paul Walker, follow this link!